Many thanks for this one. 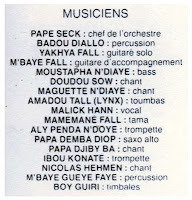 Number One is one of my favourite Senegalese band for time. 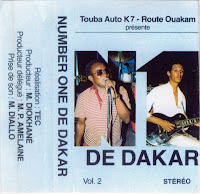 I have also post a Touba Auto K7 last week (Guelewar). kool - i love the no 1 trak on the luaka bop kompilation so i'm hoping this hits the spot too.